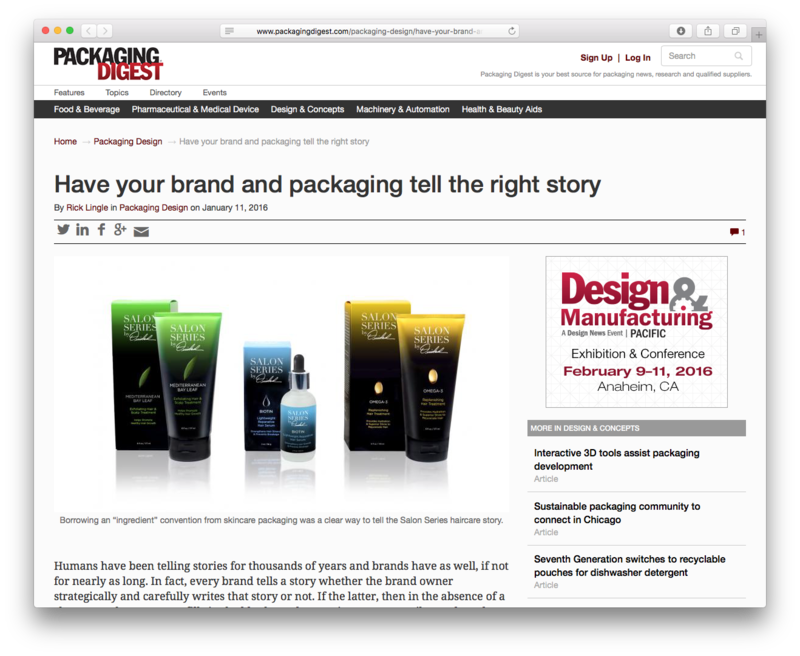 Sheri will be moderating two conference sessions during WestPack 2016, Feb. 9-11, in Anaheim, CA, including a panel on Using Packaging to Tell the Right Brand Story on Wednesday, Feb. 10, from 3:15PM – 4:00PM. Planning to attend? Use the discount code ‘DSCSPK’ to get 10% off your registration. Previous Post Wishing You A Beautiful New Year!